Shouldn't every visitor be a customer? 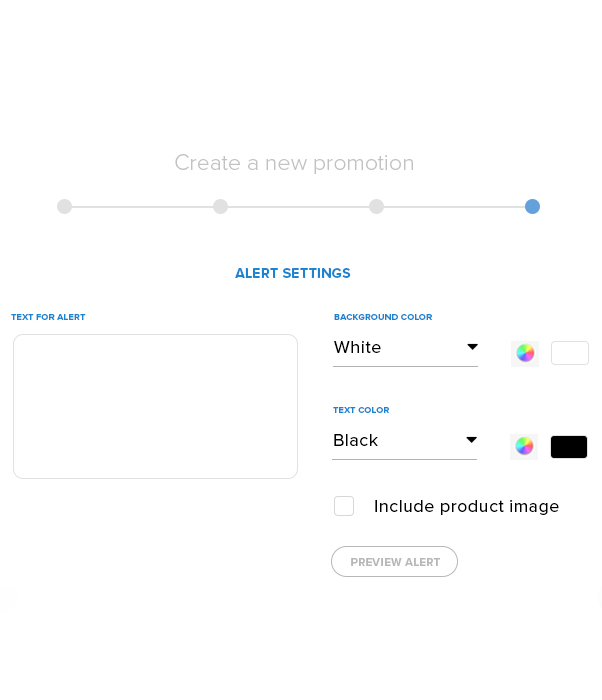 SWAGIFY: The fastest way to increase sales by 20%-30% and build brand loyalty for your Shopify Store. Try it now! 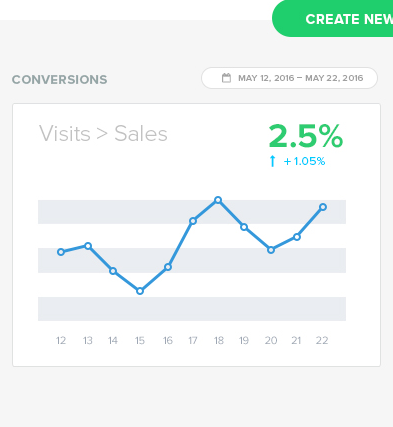 The Swagify app is a simple and efficient way to increase your Shopify conversations. 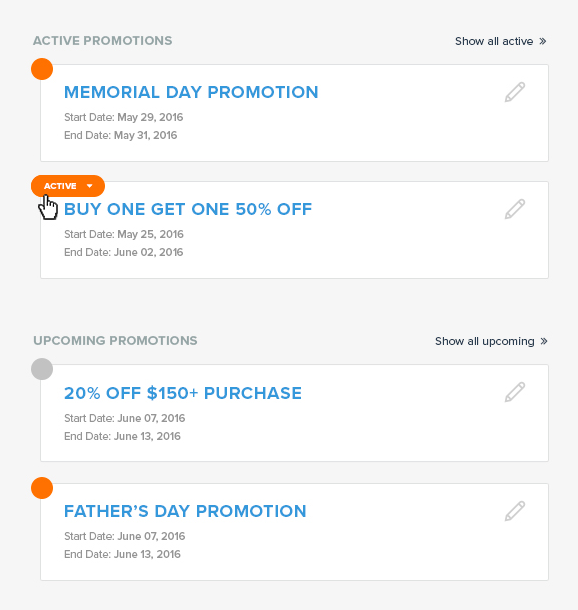 Our Dashboard shows all of your promotions, analytics, and more. Our analytics are designed to measure the performance of your campaigns so that you can make informed decisions about future promotions. 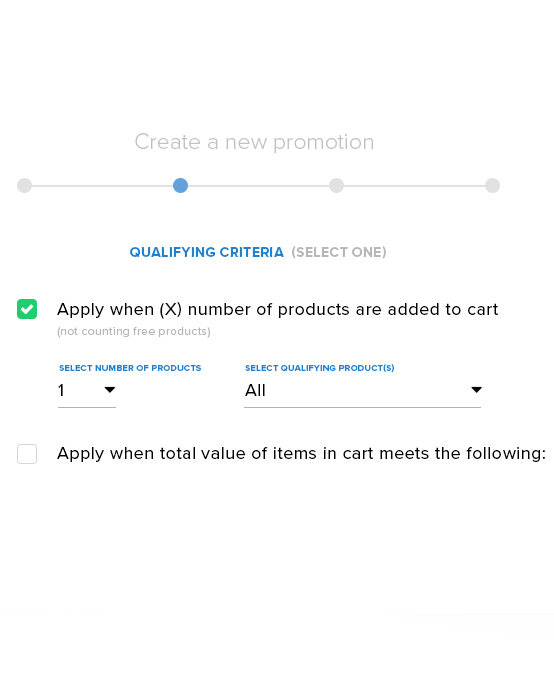 For customers to see when they qualify for a particular promotion. Don't worry! We don't need your credit card for a free trial. Contact us anytime at support@swagifyapp.com or submit a query by clicking below. We can install Swagify on your store free of charge.